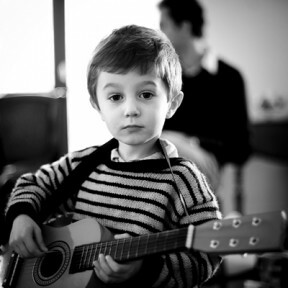 The Kensington & Chelsea Guitar School offers you music theory lessons! Whether you’re in sixth form preparing for music college, a professional getting by on bits and pieces you’ve picked up over the years, or someone who wants to know how music works, this is your chance to be provided with the firm grasp of music theory that you need. 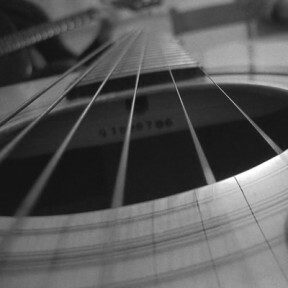 Though learning music theory is not an essential part of learning the guitar, it greatly helps your understanding of what you are learning. 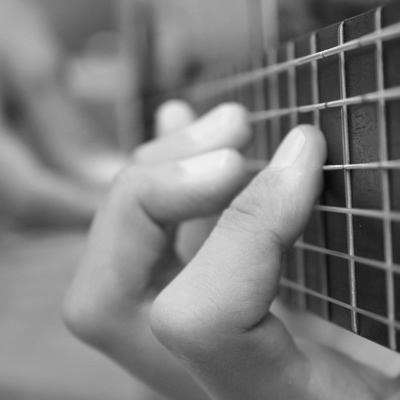 Our teachers have extensive knowledge of music theory and history, and these lessons will enable you to further progress your guitar playing more confidently by applying what you have learned. Knowledge of music theory also shapes you into a more well rounded musician, regardless of the instrument you play or the style of music you prefer. sign up for our group of amateur and evolved track theorists for engaging, hands-on classes that will help you learn, write and really hear music like you never have ahead of! We give lessons in every single place London, face-to-face and by the use of Skype or FaceTime! we can happily talk over song concept queries giant or small over the phone on 07957 230354 or send us an e-mail. Melody writing: harmonising the melody harmonic accompaniments repeating phrases sequences easy methods to write and browse melody finding out and figuring out the makes use of of chords, modes, scales, keys etc… will very much toughen your guitar playing, as new ideas transform simple to interpret. This also very much helps with sight-studying and improvisation too. We additionally teach you easy methods to learn and write your individual music the usage of the talents you learn. We mean you can with association, lyrics, structure, melody and many others. in case you are sitting a music concept examination (RGT, ABMT..), or want to put together for one, allow us to information you to success. We quilt every syllabus and get you as much as the specified standard. understand that to maintain a good angle and an open thoughts, as music conception isn’t easy, and can also be tougher to examine for some people. we are able to teach you one-to-one at your house or at our studio, in a gaggle, or by means of Skype. Pianos and guitars are equipped at our studio, however however you may have your classes, we will present all important tools and supplies. Your supportive trainer additionally received’t hesitate in supplying you with personalised feedback. lessons are on hand between the following occasions under and we’ll do our best possible to accommodate you by finding a time and date that fits you. you have to have a webcam, sound, and a working web connection to receive classes by way of Skype. ensure that your setup works, and your tutor can see each the top and the neck of the guitar. in addition, you must have your own guitar, tuner and plectrum. you will additionally obtain handouts via electronic mail which that you could print off at residence. Lesson important points shall be despatched to you, along with our Skype important points, once we have tested your booking. Cancellations not up to 48 hours sooner than the lesson are non-refundable. If there is a certain music or area of finding out you want to be aware of – no problem! if you happen to contact your tutor formerly, he can put together the lesson particular to your pastime. Lesson important points will likely be despatched to you, once we have now established your reserving. Cancellations not up to 48 hours before the lesson are non-refundable.